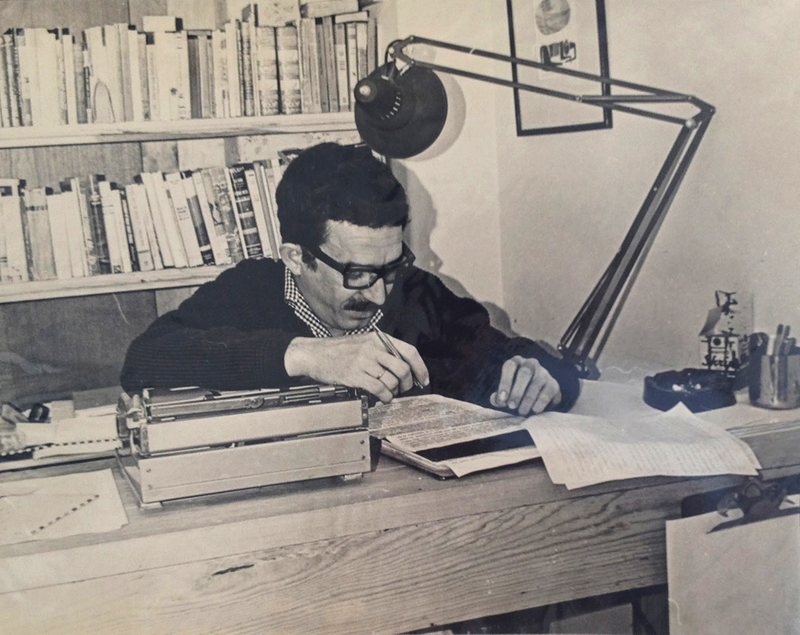 The University of Texas at Austin’s LLILAS Benson Latin American Studies and Collections and Ransom Center will host the symposium “Gabriel García Márquez: His Life and Legacy” on October 28–30 in Austin. 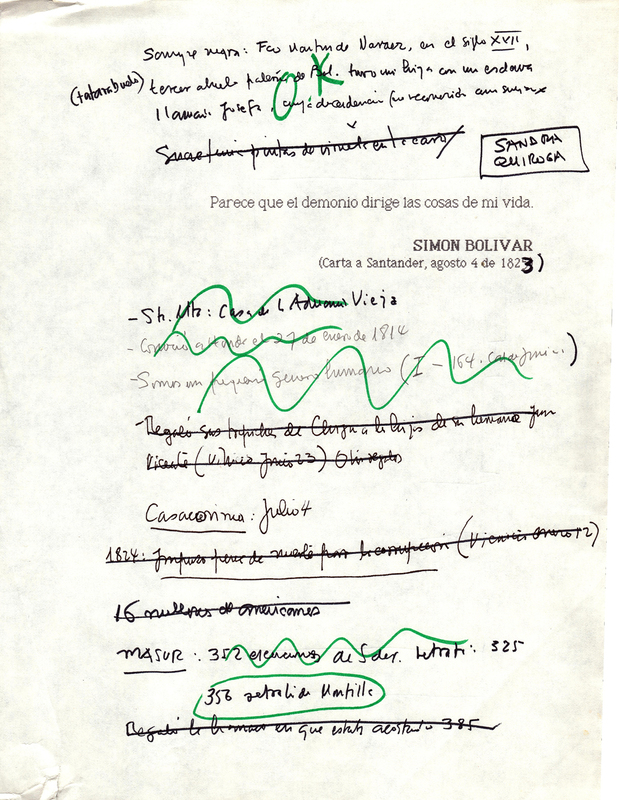 In advance of the symposium, the García Márquez archive will open for research in the Ransom Center’s Reading and Viewing Room on October 21. This news is available in Spanish. The symposium will explore the life and legacy of the beloved author and public intellectual. International scholars, journalists, filmmakers, and former colleagues of García Márquez’s will speak about his global influence in the fields of journalism, filmmaking, and literature. Panel topics include “Gabo: The Storyteller,” “Global Gabo,” “Gabo the Journalist,” and “Gabriel García Márquez: Cinematic Scribe and Muse.” Panelists hail from Colombia, Mexico, and the United States.